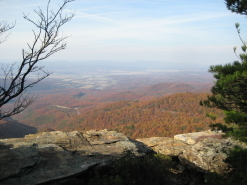 The Potomac Highlands Amateur Radio Club, also known as "PHARC", is a non-profit association of federally licensed Amateur Radio operators (also known as "ham radio" operators) who primarily reside in beautiful eastern West Virginia. Our members are all volunteers. We are experienced and capable of providing non-commercial radio telecommunications, independent of public and/or commercial networks. 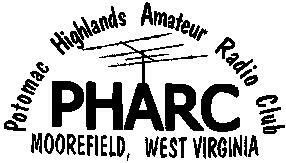 Members of our Club provide vital communications services in this part of the state of West Virginia and we strive to live up to ham radio's motto: "When all else fails... ...Amateur Radio works!" Next PHARC meeting April 18, 7PM. Location: Sions Equipment Co. located at 331 Clay St.
on the corner of Jefferson and Clay Street in Moorefield. Talk-in will be on the local repeaters listed at the bottom of this page. Next CERT meeting: May 2, 6:30PM location to be announced. The next PHARC exam session is: June 1, 9AM, located at the 911 OEM Center at 157 Freedom Way just off corridor H (Rt 48). Pre-registration is requested, to guarantee seating, but walk-ins are accepted. Those with special needs require pre-registration to ensure proper resources are available. also required is a FRN number, SSN no longer accepted. For those currently licensed, you may already have a FRN, check your license document. please do a search for previous FRN numbers assigned to you before registering. You only need one FRN, do not apply for more. 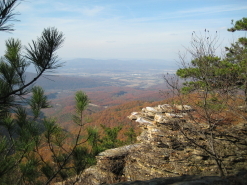 Phone: during day at 304-538-2346 and ask for Scott. 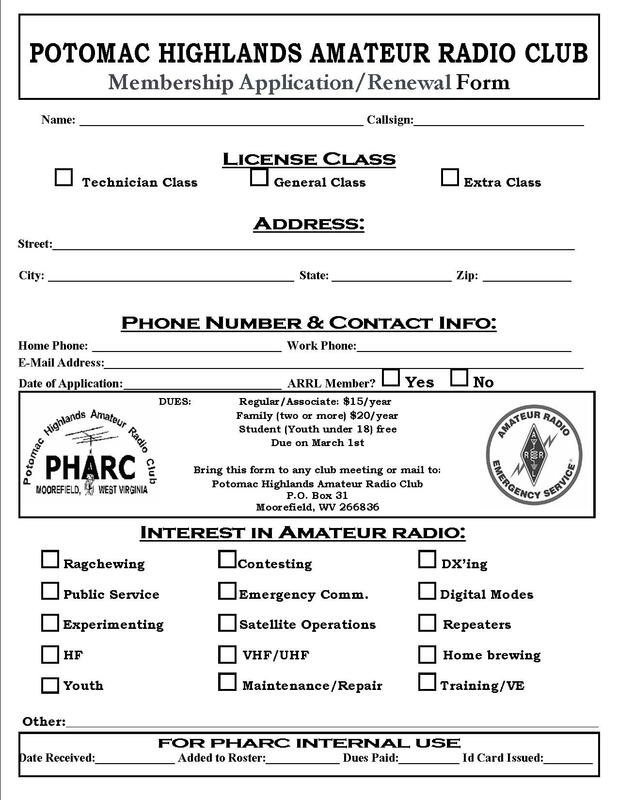 Be sure to mention you are calling about the amateur radio exam. Talk-in will be on the repeaters listed towards bottom of this page. 1st net at 20:30(8:30PM) on the 145.190- T118.8 N8VAA repeater. 2nd net right after the first, on 10 meter at or around 28.450 USB. WANTED: Aluminum base antennas. Complete or parts, cheap or FREE, in the Hardy Co, WV area. Maybe there is something your looking for. 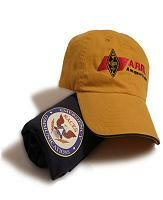 POC for membership info is WV8J, or any other officer or known member.